Have you received your “Green Belt” yet? six sigma green belt certification, used to signify a stage of achievement for practitioners of the process improvement methodology called Six Sigma. Make no mistake, though: the achievements of receiving the Six Sigma Green Belt are no less than breaking a plank! lean six sigma green belt certification have to virtually cut into the company’s processes to achieve breakthrough results. For their effort and achievement, in lieu of the belt, they are awarded a certificate. 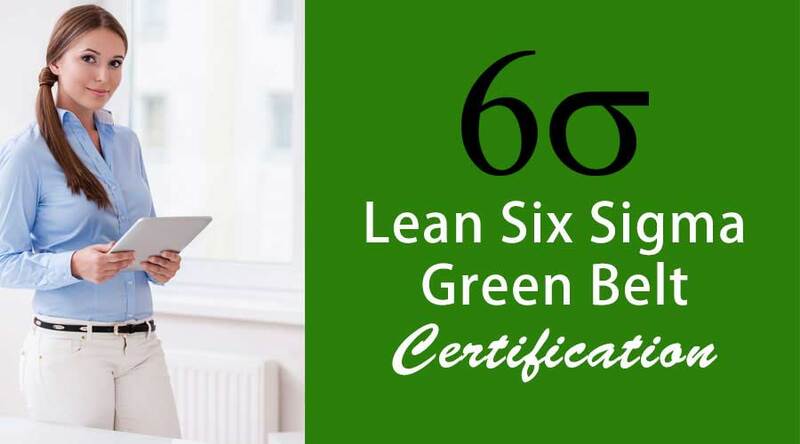 What Exactly is lean six sigma green belt certification? Before we understand the lean six sigma green belt certification, we need to understand what lean six sigma green belt certification is. If the term sounds like Greek and Latin to you, it’s because it is! Sigma is the Greek letter used to denote variations from the standard. Six Sigma is a systematic data-driven methodology to eliminate defects and improve the process or product quality. When we analyze this statistically, a product or process is said to achieve Six Sigma when the number of defects (or errors) is equal to less than 3.4 per million transactions! Let’s say you are in the business of making and supplying office lunches. But lately, the business has not been doing well. The number of repeat customers is dwindling. Your organization aims to achieve maximum efficiency at the grassroots level but cannot pinpoint what is going wrong. 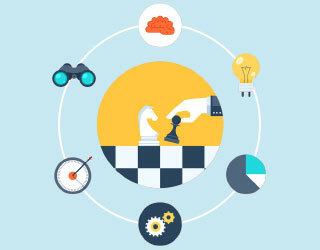 Six Sigma might just be the philosophy you need to adopt. You might have heard of the term Pareto Principle, also called the 80/20 principle or the Principle of a Vital Few. In a nutshell, when we are aiming to troubleshoot a problem, we must note that that 80% of any problem can be attributed to 20% causes. If we can focus on these 20% causes and apply the Six Sigma tools to them, the process efficiency can improve exponentially. For instance, in our example, there may be several issues that lead to the defects. It might be that the time taken to prepare the lunch is too long, or that delivery processes are haphazard. It could also be that the quality of the food is not good, or even that the menu is not suitable. By applying the Six Sigma methodology, some or all of the issues can be identified and resolved. While the target: less than 3.4 defects per million transactions, might seem impossible to achieve, several businesses have done so successfully. The most famous of them is probably the DabbaWallahs of Mumbai. This means that out of a million Dabbas (lunch boxes) delivered, only 3 (or less) are delivered to the wrong person. Here, the Standard is defined as Delivery of the Dabba to the right person and a defect means a Wrong delivery. It’s all good to hear about the DabbaWallahs, but how does one go from a problem to achieving what seems like an impossible target? The roadmap is DMAIC, named for the five stages: Define, Measure, Analyse, Improve and Control. The problem in our example is ‘Reduced sales due to dwindling customers’. Customers’ requirements: To get their lunch boxes delivered between 1 and 2 p.m. (office lunchtime) and to get quality food. A Process Flow Chart may be drawn to show the flow of business from supplier to consumer. Measure: Now we need to convert the problem into measurable numbers. This may be the most challenging part of the roadmap. We need to quantify the problem and define the terms Defect, Opportunity, Unit and Metrics for the current problem. Standard: Delivery of the lunch box to the customer’s hands between 12 and 1 o’clock. Defect: Reaching customer’s hands before 12 or after 1 o’clock. Data collection: The person who receives the lunchbox has to record the time of receipt every day and send a weekly report. Now, with the said data, a functional relationship has to be established. The data should prove that a correlation between dwindling customers and delay in delivery exists. Analyse: Once the functional relationship is established, we need to analyze the various causes of the problem and finally arrive at the root cause. For this, we could use tools like the Histogram, Pareto chart, and Fishbone diagram. In our example, we can analyze various causes for delayed delivery: Delayed preparation of food, the lesser number of delivery boys, traffic jam etc. We can use the tools to identify which cause is the major one. Improve: Once we have identified the root cause of the problem, we need to find solutions. At this stage, it is usually time for brainstorming and out-of-the-box solutions! The options can be tested out in small units to establish efficacy. In our example of lunch delivery, suppose the major cause of delay was identified to be traffic, we could consider various alternatives like using the train instead of the road for delivery, changing the routes to avoid traffic or setting out earlier than usual. Control: When the solution has been decided and implemented, we need to build in controls in the process to ensure that this improvement is continuously monitored and implemented. Suppose we find that by simple tweaking of the routes, the objective can be achieved with minimum cost, we adopt that solution. When we have changed the routes for delivery, we may install a tracking system to identify whether each delivery agent is adhering to the route. 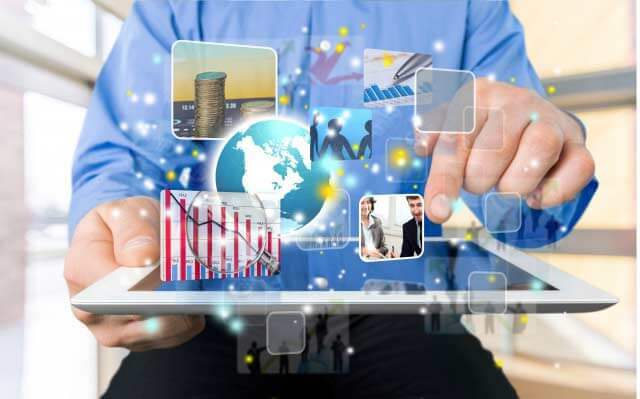 We can measure the timeliness in delivery against each delivery agent and connect his Sigma level to his incentives. In 1988 at Unisys Corp, Harry and Cliff Ames created stages of achievement in six sigma green belt certification free using “belts”. When two Karate enthusiasts create something, it is only natural that they use terms that correspond to Karate. And hence, the belts were born. A person who learns particular tools and techniques of Six Sigma is awarded the appropriate belt. The most basic level of lean six sigma green belt certification is the Six Sigma Champion. This is a person who knows the concept and significance of six sigma green belt certification free but is not yet trained in the methodology. They champion the cause of six sigma green belt certification free in the organization and select a Green or Black Belt to lead the team. A Six Sigma Yellow Belt is one who has completed the Six Sigma training but not worked in any project as yet. A Six Sigma Green Belt has undergone intensive Six Sigma training. He is the leader for small projects within his function and he can be the team member for Black Belt projects. 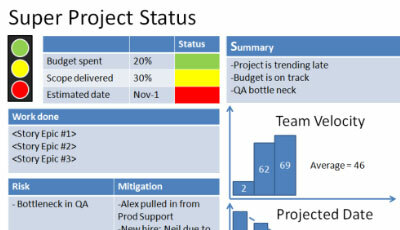 He does most of the implementation work within the project. Most practitioners of Six Sigma fall under this category, and later, we will look at 20 essential things they must know. A Black Belt knows advanced statistical methods and leads cross-functional projects. He employs many Six Sigma Green Belt in his projects. He spends a considerable amount of time in implementing and integrating Lean Six Sigma within the organization. In many cases, he is a thorough quality professional. A Master Black Belt is a change agent. He strategizes the Lean six sigma green belt certification free philosophy and is the guardian of the same within the organization. 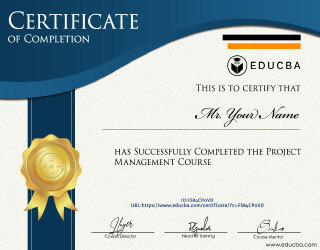 He is the ultimate keeper of the six sigma green belt certification free tradition, so to speak. A Six Sigma Greenbelt is awarded to one who is well versed with the tools and techniques of Six Sigma methodology and knows how to implement that in the improvement projects concerning his function. The Black Belt is the coach of a Six Sigma Green Belt and has the larger role of implementing cross-functional improvement projects. It goes without saying that the Six Sigma Green Belt is required to know the basics of the Six Sigma methodology. What are the other things that they should know? Let’s list some of those things. A Six Sigma Green Belt should know the relevance of Six Sigma within their organization. 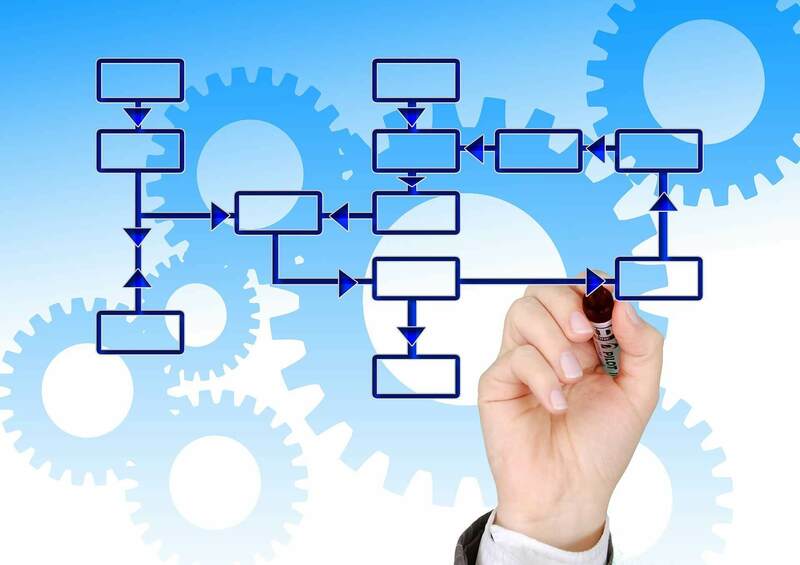 While all Six Sigma Green Belt will know the basics of Six Sigma, the missing piece is often: It’s all very nice, but how do I use it in my manufacturing/trading/service business? That answer will make all the difference. A Six Sigma Green Belt should be able to see and explain the value of implementing Six Sigma. As top management needs to buy into the concept, a Green Belt must be able to explain the benefits that will accrue. A Six Sigma Green Belt should be well aware of the roles and responsibilities of the Green Belt within the organization. 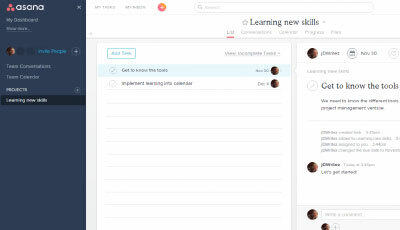 How much time will he spend on Six Sigma projects? Will he have a Black Belt coach? A Green Belt should know how much time is spent on a Green Belt project. The suggested norm is 25% of their total work, but this is not always possible. A Green Belt should be able to lead the project as a whole and use various tools to devise a suitable DMAIC model. 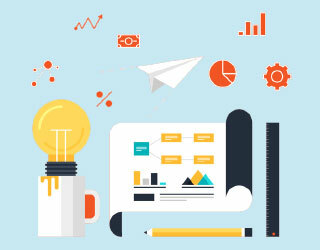 A Green Belt must know which project to select for improvement: there may be many projects which need improvement, but he should apply the tools and techniques like Pareto analysis or Fishbone diagram to select the appropriate project. He must know how to build a business case for that. A Green Belt must know how to define the problem in minute detail. He shall also be able to define the Standards, Defects, Units, and Metrics for that particular project. 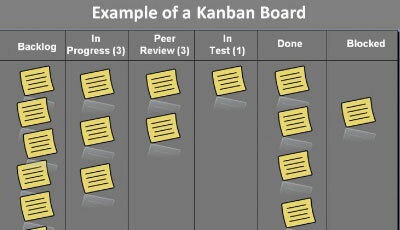 A Green Belt should then be able to define the processes that need improvement, using various tools. A Green Belt should be able to devise various data collection strategies for spotting trends. A Green Belt should have knowledge about basic statistical tools, concepts, and methods like Normal Distribution curve and the Bell Diagram. They should be able to analyze the data using these tools. A six sigma green belt certification training should be able to analyze which measurement system is suitable for his particular project. This is known as measurement system analysis (MSA). A Green Belt should be able to analyze the causes of the defect/problem using brainstorming techniques and hypothesis testing. A Green Belt should be able to determine whether the current process meets the requirements, and assess the process capability. A Six Sigma Green Belt should know correlation and regression analysis to understand and analyze the functional relationship between the problem and the defect. A Green Belt should know how to operate statistical tools like Minitab and understand its significance in the whole project. A Six Sigma Green Belt should be able to establish the control system to continue measuring the six sigma green belt certification training levels and integrating the same with the incentives of the employees. A Six Sigma Green Belt should be able to schedule regular meetings to assess the progress of the project and to update management. A Green Belt should also be able to motivate the team to contribute and actively participate in the project. A Green Belt must know about certification and how the company can maintain its certification. For instance, some companies require Green Belts to complete at least one project per year to maintain certification. Lastly, a lean six sigma green belt certification must know where Lean Six Sigma will not work. It might not work for all projects, especially ones where process improvements will clearly not affect apparent problems. So, it’s time to polish those skills and get going on receiving that lean six sigma green belt certification! So here are some courses that will help you to get the more detail about the Lean Six Sigma Green Belt Certification, six sigma green belt certification free and also about the six sigma green belt certification training so just go through the link which is given below.